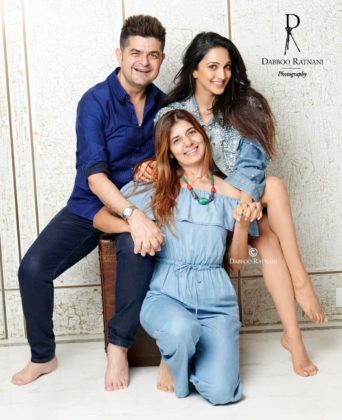 Kiara Advani Makes Her Debut at Dabboo Ratnani's Calender This Year and We Just Can't Keep Calm to See It! 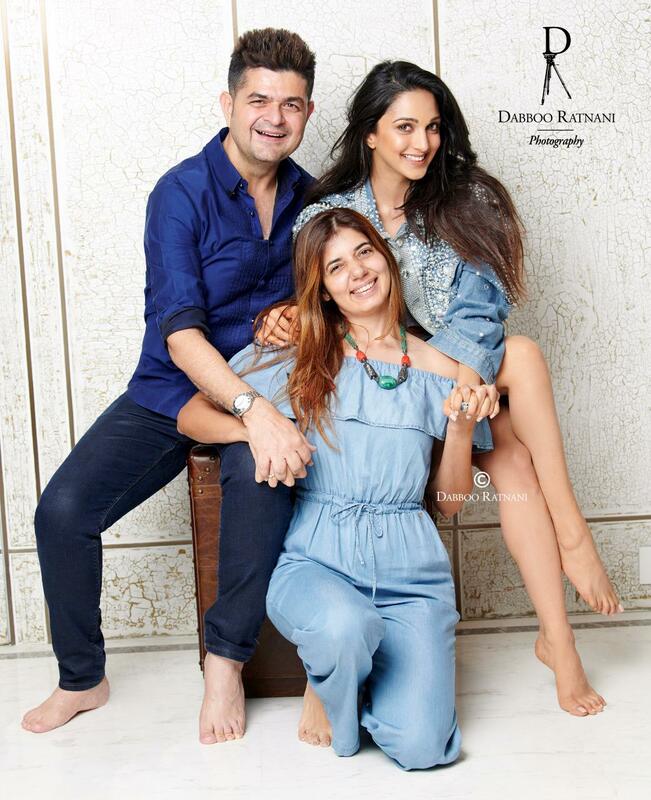 Kiara Advani Makes Her Debut at Dabboo Ratnani’s Calender This Year and We Just Can’t Keep Calm to See It! 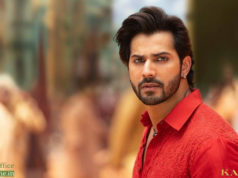 Bollywood’s latest diva, Kiara Advani is back in the bay after wrapping up the schedule of her upcoming film ‘Kabir Singh’ with Shahid Kapoor. Starting her career with AK productions, the star girl has indeed come a long way in her journey in such a short span. Taking her journey to new heights every day, the star diva is now all set to debut in the 2019 calendar of Dabboo Ratnani! Now that’s some big news for her fans. Interestingly, this is not the first time that Kiara is making for a debut with Dabboo, she almost had all of her ‘firsts’ with the latter. Her first ever portfolio was shot by the Dabboo. 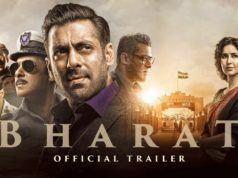 Adding another layer to the cake is the fact that Kiara’s first shoot for her debut film was also shot by our main man – Dabboo Ratnani! Now that’s too many firsts for our leading lady, making it an interesting combination with Dabboo. As much as Kiara was thrilled to be a part of the calendar, Dabboo too was excited to have Kiara on board.